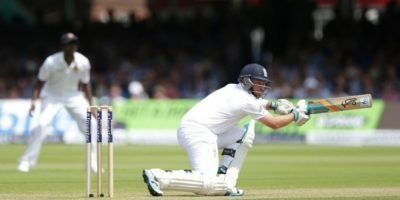 England and Sri Lanka are in action in the 1st Investec Test against at Lord’s. Watch Live Streaming Coverage of the five day contest on ESPN3.com in USA, while SkySports will carry live coverage in the UK. BIRMINGHAM (Sporting Alert) — England won the toss and will bat first against Sri Lanka in the fifth and deciding One Day International game at Edgbaston, in Birmingham. Alastair Cook returns to lead England in the opening game of the One Day international series against Sri Lanka, with live streaming on ESPN3 and WatchESPN, from The Oval. Sri Lanka will take on India in the ICC World Twenty20 Final and the following is a list of the live radio, live ESPN3.com stream and game facts information. South Africa and Sri Lanka will get the Group 1 action underway on Saturday when they face-off in the ICC World Twenty20 tournament at Zahur Ahmed Chowdhury Stadium in Chittagong. 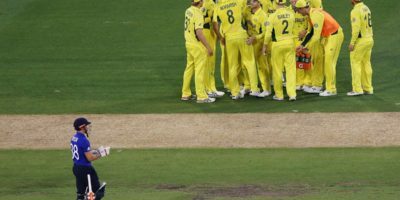 The following are the live games and streaming coverage for the 2014 ICC World Twenty20 matches taking place on day two of the tournament on Monday.